Are you looking for an affordable graphic tablet to make your design work easier? Then we have a solution for you. Shenzhen Huion Animation Technology Co., LTD has come with affordable tablet computers at a reasonable price tag. Huion is a nationally supported high-tech enterprise. They have the core technology of research in developing their wide variety of products. Huion GT-220 v2 is one among their range of products. Huion GT-220 v2 is an affordable graphic tablet and it comes with 21.5 inch IPS tablet monitor. 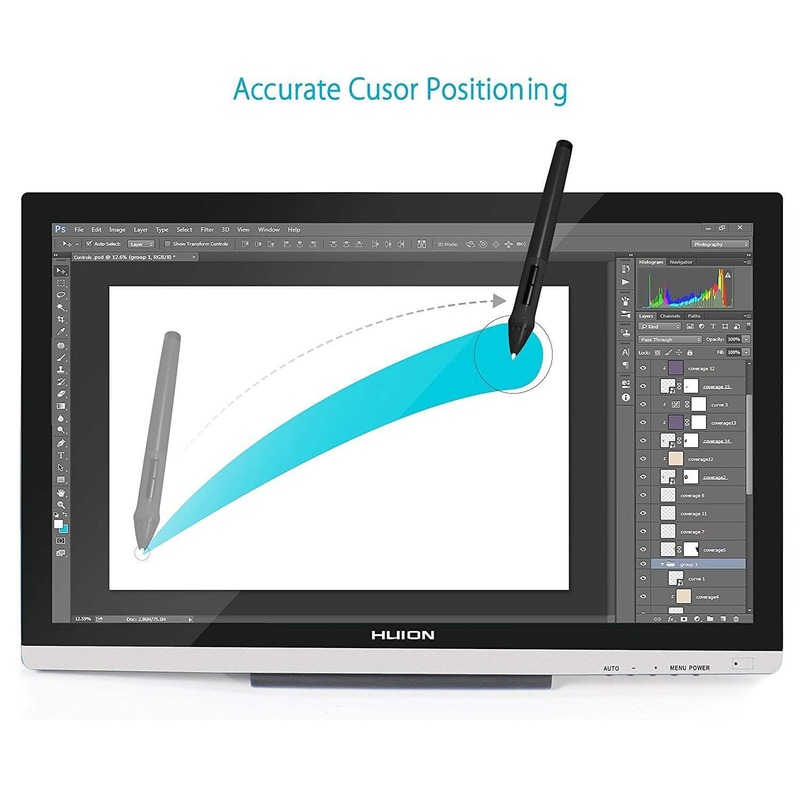 The display has enhanced linearity and Accurate cursor positioning. You can also connect the device to an external monitor for your MAC or PC. 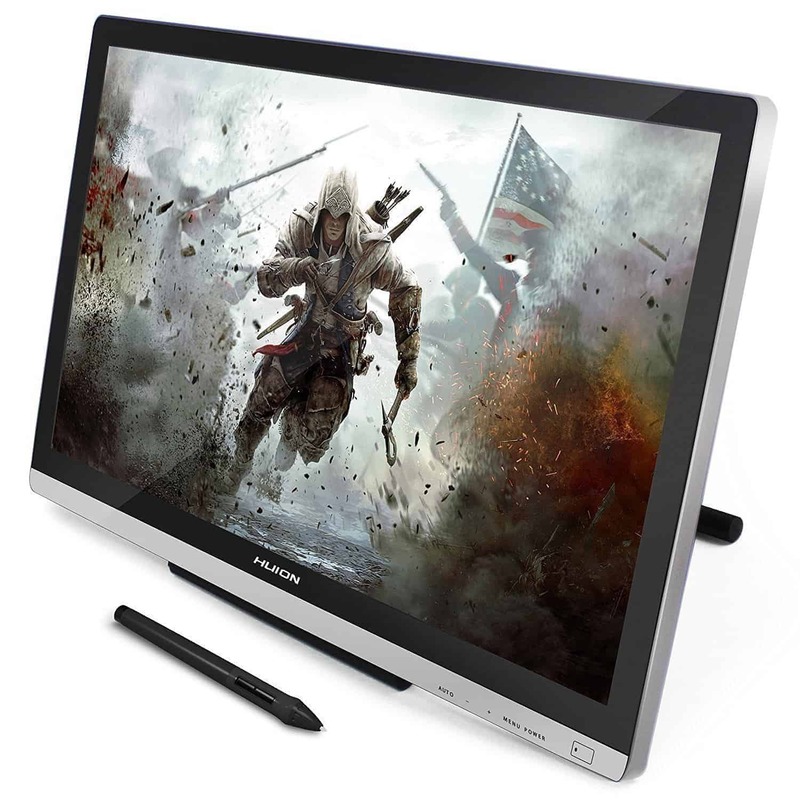 The tablet offers all the features that are part of every graphics designer needs. That includes an aluminum alloy case to for a premium look and feel, six customized express keys to allow you to increase the work efficiency. First and foremost reason is the cost. The recently launched iPad pro or Microsoft surface Pro are not cost efficient. There is a great need for many graphic designers to own a device that should satisfy their needs and at the same time, it should be cost effective. The latest tablet from Huion has cracked it in terms of cost, performance, and specifications. 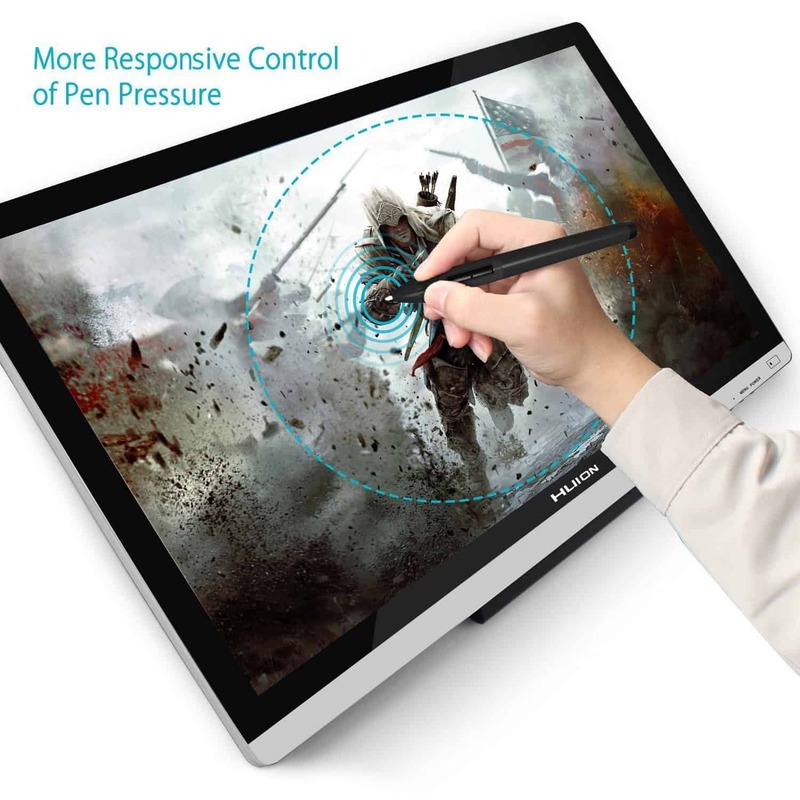 The display is a 5080LPI display with 2048 levels of pressure sensitivity. This allows the graphic designers to perform the intensity of each stroke with accuracy and present your artwork clearly. Last but not least the tablet has a 2500 mAh battery that allows you to work for 40 hours. Apart from these features, it also offers many other features and functionality. It comes with a huge 21.5 inch IPS monitor. 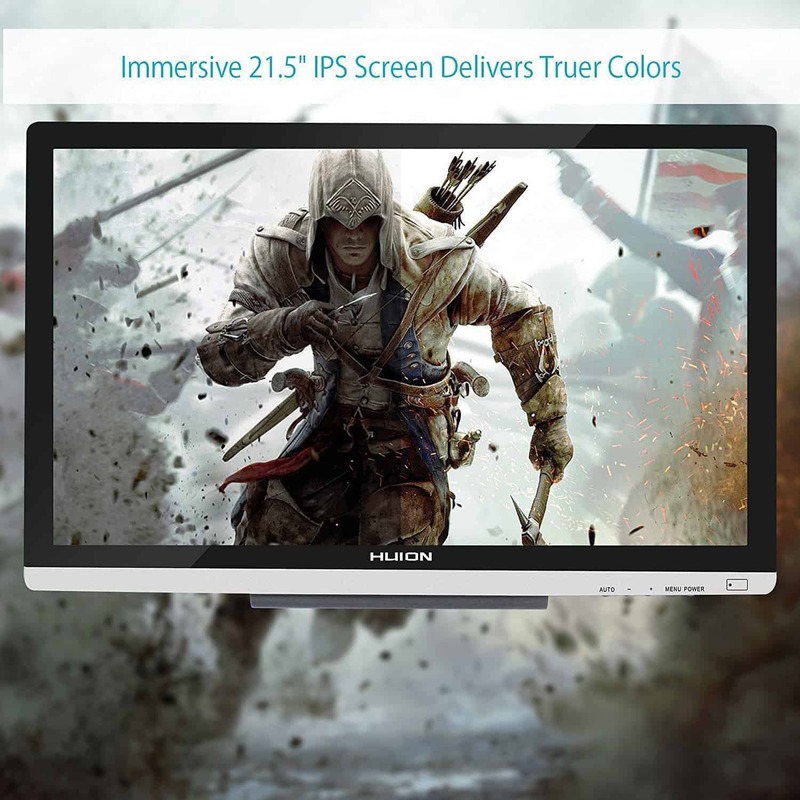 The monitor is embedded with 16.7 million colors and 1920×1080 resolution, the new GT-220 gives you the most colorful screen display. 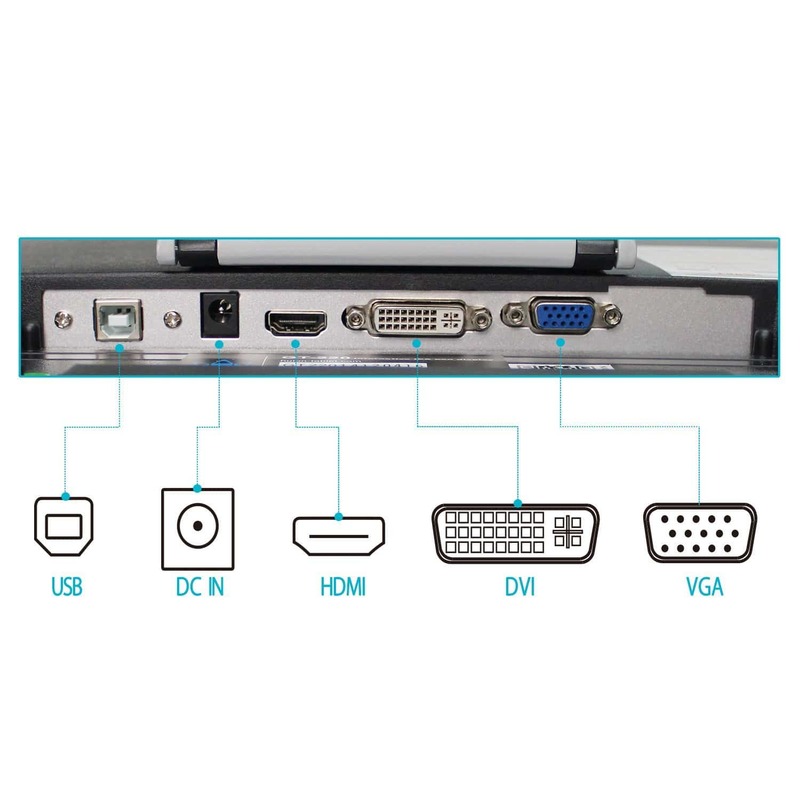 The aspect ratio is of 16:9, the contrast ratio 1000:1, brightness 250 cd/m2, and 5ms response time. Also, the surprise part of Huion GT-220 v2 is, it comes with the newly designed pen. Comes with the same stylus as GT-185 that recognizes 2048 pressure levels; It is lightweight and fully covered by very fine rubber. Because of its outstanding specifications, Huion GT-220 v2 comes with a retail price for $699.99. But you can get a generous 20% off discount, which is valid until November 20th with the surprise coupon below. 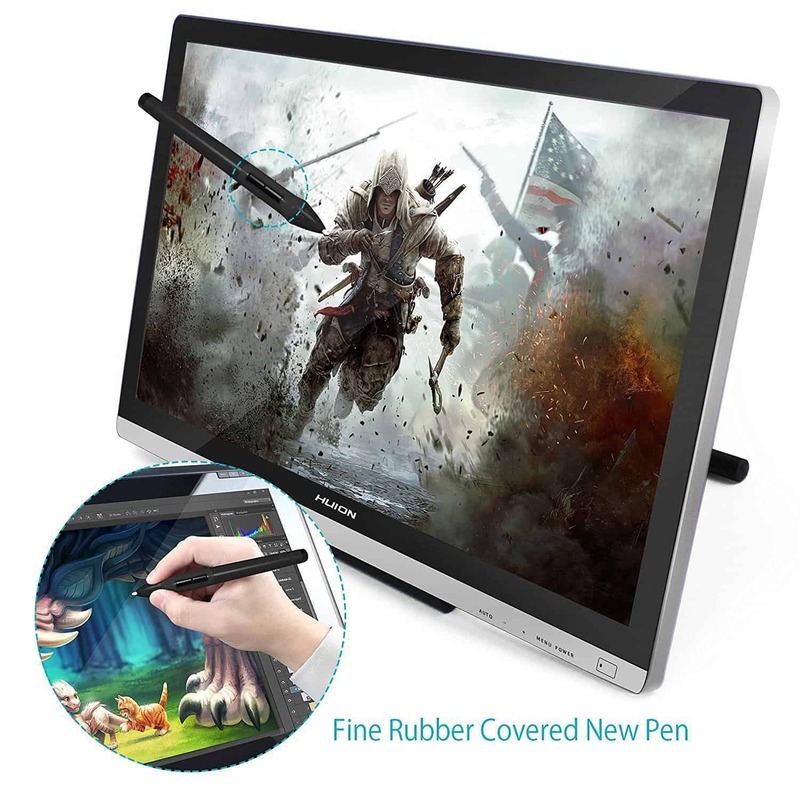 To purchase Huion GT-220 v2 Upgraded Drawing Tablet Monitor with HD Resolution use the coupon Code – 62OETL5N and it is valid up to November 20th, 2016. So why waiting, go ahead and make Huion GT-220 v2 your own. Go ahead and buy Huion GT-220 v2! Previous articleSyllable D700 – 2017 Review – The Only Sports Earphone You’ll Ever Need!